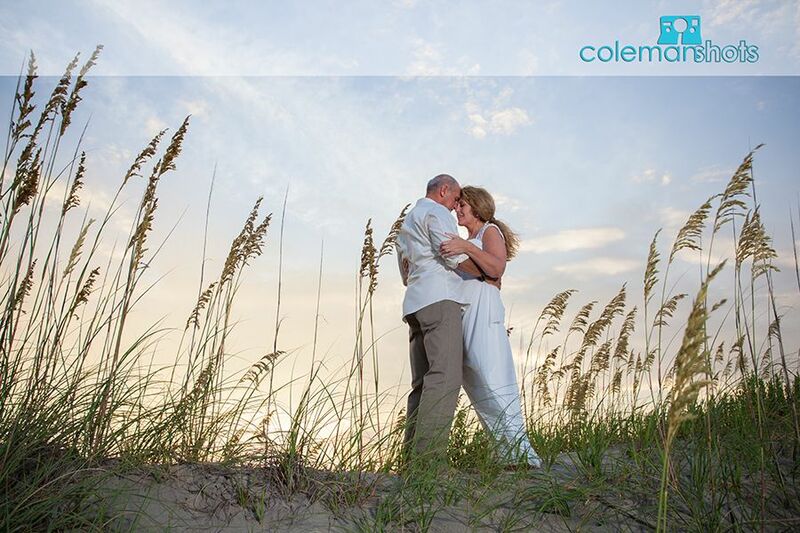 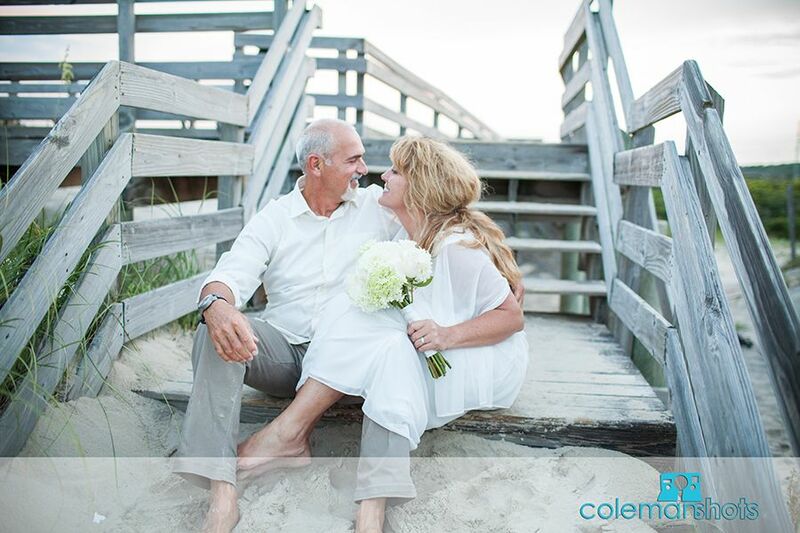 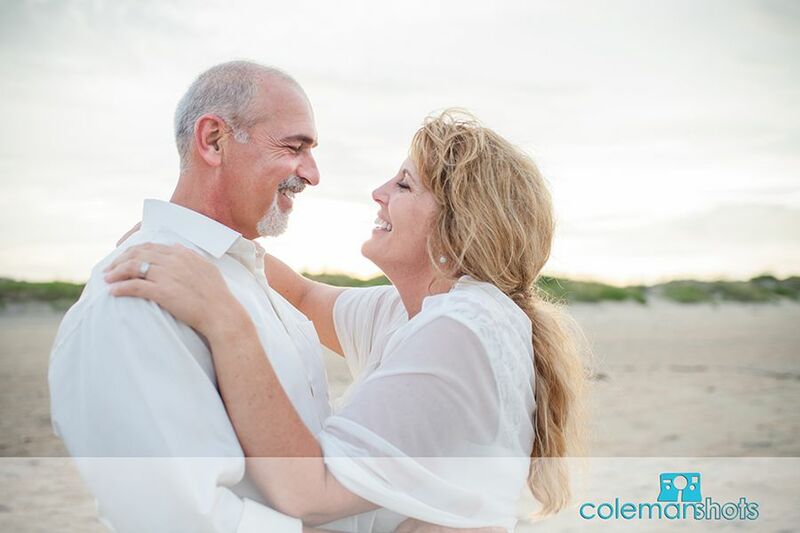 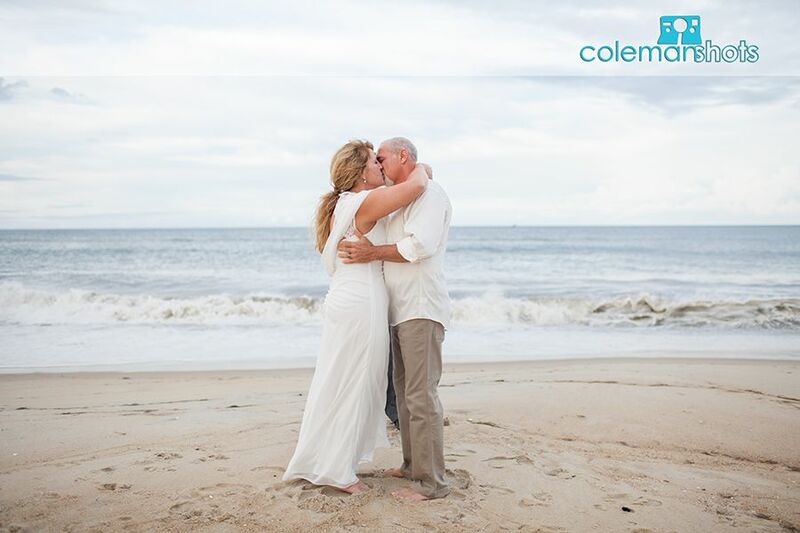 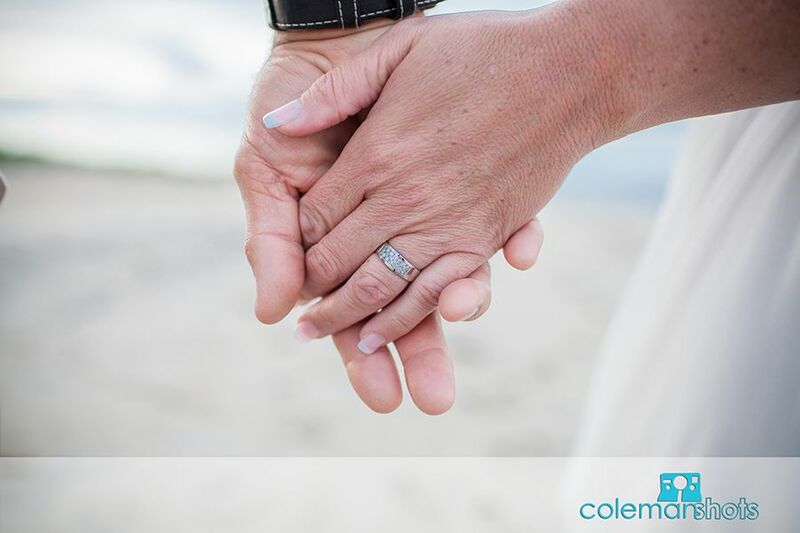 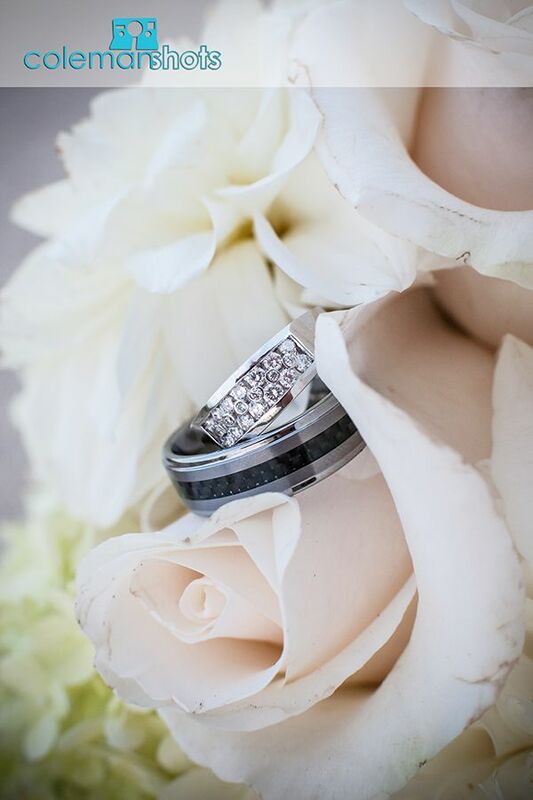 The Grimsley couple had simple and intimate ceremony with just the two of them at Coquina Beach in Nags Head. 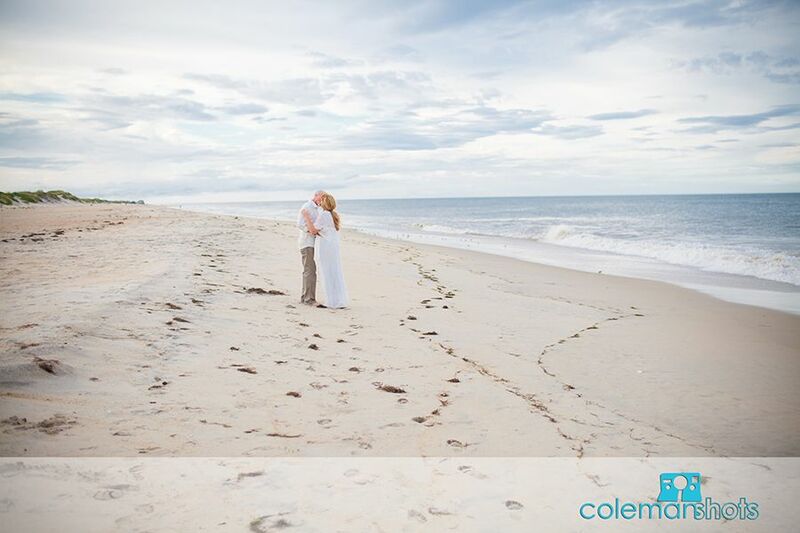 The Bride and Groom were very in love and were so happy to be tying the knot! 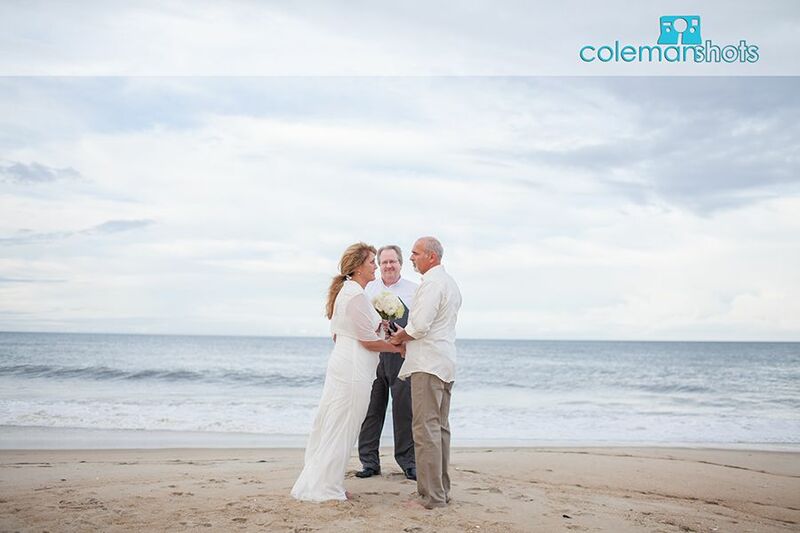 I’m glad they asked me to be part of their day, I even got to be one of the witnesses. 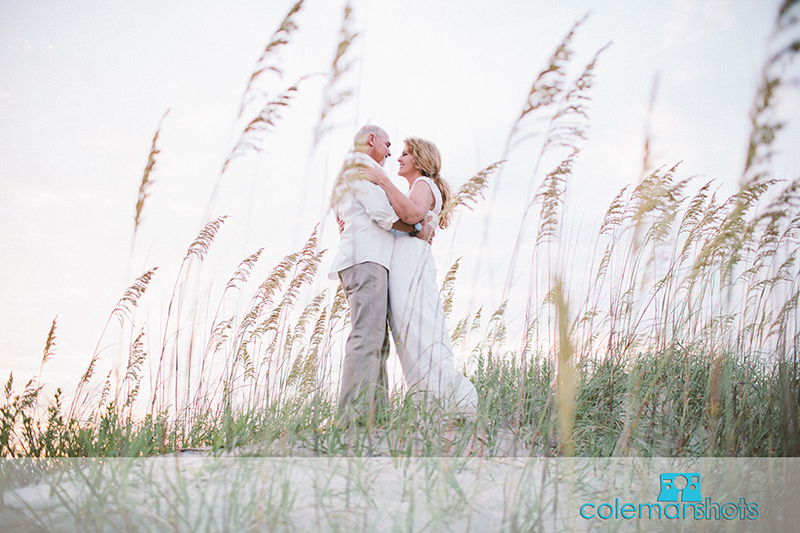 I’m excited to share some of their photos.